A few weeks ago, I had the pleasure of connecting with April at an entrepreneur meet up. We instantly went deep diving into all chatter small business and dreams for our brands and I knew right away she’s be an awesome guest blogger for our tribe! She runs a successful travel agency out of Honolulu and links people up with some amazing deals and itineraries for both locals and honeymooners all over the world. Our family is taking our first trip to Osaka this winter and she put together a super fun, toddler friendly schedule that took all the stress of booking hotels, travel, tickets off my shoulders and we scooped up some major savings! Both family and clients are frequently asking us the best places to visit when on island, and while we love to share our faves, I thought it would be fun to share tips from the travel pro herself. Enjoy! April says, when you live in Hawaii, you are automatically a tour guide to one of the most famous places in the world! Since our company, TravelChic World, is based in Oahu, we have your “Locals Guide to Oahu” for all visitors traveling to the “gathering” island. Visit these locations to experience Oahu at its best. One of the most famous beaches in the world, with a ton of shopping and restaurants to satisfy any want, need or desire. This spectacular state monument trail, “takes you to the edge of a 300,000 year old crater. While the hike isn’t that long in terms of distance, it can be somewhat challenging due to its ascent. Parts of the trail are over uneven rock, and the 99 steps near the end of the hike are steep. Also, the only water fountains are at the beginning of the trail, so you’ll want to bring a water bottle or bottled water to stay hydrated” (hawaiistateparks.org). Our advice, arrive early in the morning before the crowds hit, bring water, wear a hat and put on your sunscreen and prepare for beautiful views of South Oahu. Visit the Hawaii State Parks website for more info. It’s not shaved, it’s shave ice. Cool down with different flavor syrups after a surf session or hiking. A donut-like dough deep fried with sugar or filled with any filing or flavor you can imagine. Our favorite spot, Leonard’s Bakery. Visit this historical site and pay your respects to those who lost their lives on this faithful day on December 7, 1941. One of the most famous beaches in the world, Lanikai beach is located in Kailua. There are tons of small local shops and eateries that represent the east-side vibe of Oahu. Located on the North Shore of Oahu, this is the perfect place to experience a little bit of old Hawaii. Take a picture with the famous Haleiwa sign before you enter the town. Large shrimp farms are situated in this small area of Oahu. Eat the freshly caught shrimp with garlic and white rice and chili oil. Simply onolicious! Our favorite spot, Romy’s Shrimp Truck. Get there early! Did you know pineapples grow from the ground? 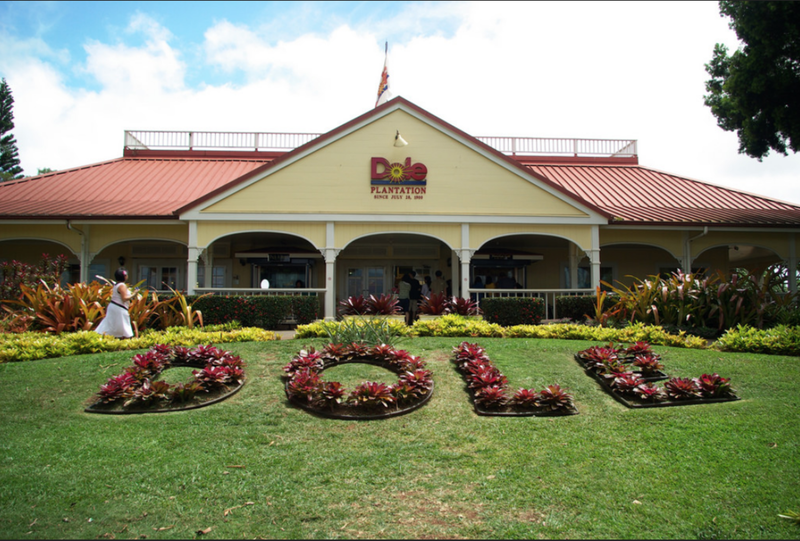 A lot people assume they grow from trees, but when you visit Dole Plantation, you will see how they grow from the ground up, and the different stages of a pineapple before it reaches the ripe stage to be eaten. Cool down and enjoy pineapple dole whip, a soft served frozen treat. Want to experience the Hawaiian culture in one day? Visit Germaine’s Luau and eat Hawaiian food and experience local entertainment at its best. Written by TravelChic World, your go-to travel agency with a personalized touch. We specialize in personalized and customized itineraries around the world and of course, Hawaii. Visit us at www.travelchicworld.com. Best friend—by definition they’re our therapists, partner-in-crime, keeper of secrets, stylist, and personal photographer (to name a few). They know what suits us, and what doesn’t; whether it’s what color look we look fabulous in, angles that make us look good, or lighting that highlights our natural beauty. Here at Roam Rentals, we believe that the people you work with when planning your big day—whether it be a wedding or birthday party—should be this way too! One of the people you’re going to be getting up close and personal with is your photographer, so it’s important that the two of you are practically BFF’s. Keep reading to find out all the details. First of all, we’d like to point out it is important that you know what type of style you would like to have your photos taken in. If you prefer the darker, moodier types of photos, you probably don’t want to choose a photographer who uses a lot of exposure. How do you feel about film versus digital? –These are things you must consider when determining your style so you can begin your quest for finding a photographer. We suggest you do your research and look through photographer’s websites, blogs, galleries, Pinterest, or even Instagram to get a feel of what their style may be. Take a look at the types of photos they take, do they take more of landscape, portraits, or lifestyle pictures? Do they shoot indoors, outdoors, or both? Some photographers are able to do a blend of different styles. You could even read reviews or ask for recommendations to get a better idea if they are the right fit for you. After you’ve done your research and determined your style it’s time to start contacting a few photographers. And we say a few just in case something doesn’t work out then you’ll have options. It’s probably best to ask if it would be possible to sit down and have a cup of coffee with them before you make any final decisions. 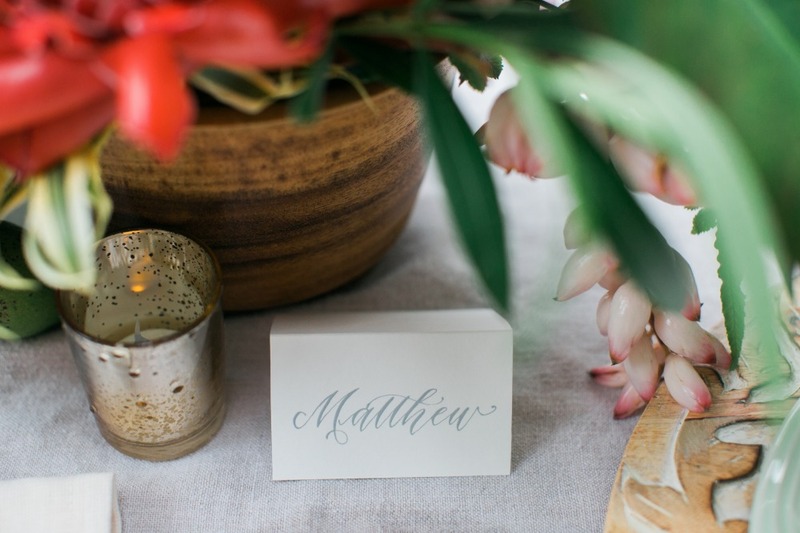 This way you can discuss any important details such as venue, wedding style, and vision. Hopefully, they share the same values and understand your request. Observe the way they respond to you—are they excited for your vision? Do they make suggestions in a respectful manner or are they timid? Don't forget, they will also be working alongside other vendors such as the videographers, caterer, DJ, etc. so they need to be able to get along with others as well. When meeting the photographer ask yourself how comfortable are you around them? The more comfortable you are with them around, the more relaxed you will be and it will be better reflected in the picture results. Also, remember that your photographer will also be around your guests, so finding someone who is able convince even the shyest of guests to pose or smile for the camera will be able to capture memories for everyone. Speaking of which, it is also important to let your photographer know of any details that they should be sensitive to. Whether it is family or friends who don’t get along or a guest who is unable to stand and must remain sitting—find someone you are comfortable with enough to share this information with and who will respect it. There will also be a range of emotions at whichever event you plan for, but their job is to remain calm. If they are calm and consistent, then there is no need to worry about how your photos will turn out! The last thing you need is for anyone to be feeling judged. If you are comfortable with your photographer having fun and making new poses should be fun and honest critique should not be an issue. I guess what we’re trying to say is that it’s important for both you and your photographer that you get along well. When you do, your overall vision can come to life and be remembered forever through the amazing moments they capture. We wish you luck on your quest to finding the perfect photographer BFF for you! All photos are taken by one of our favorites: Ashley Goodwin Photography —click on her name to see more of her amazing work! 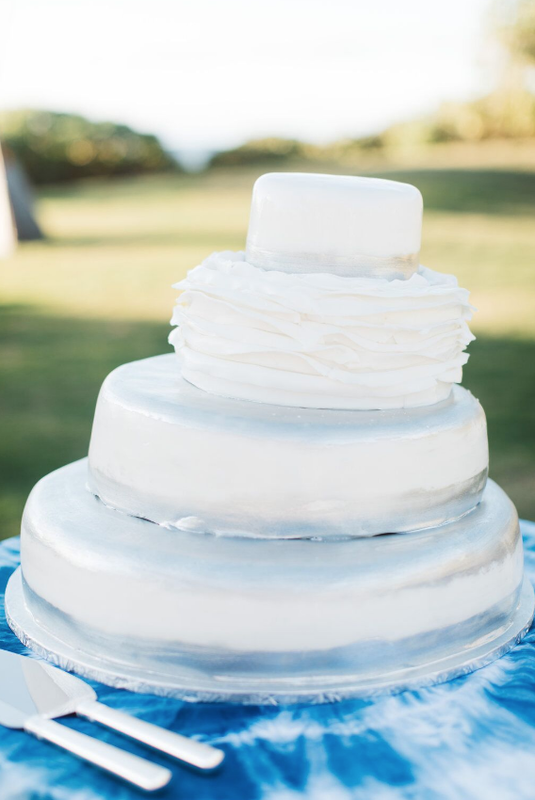 There's the classic saying that reminds brides to gather, “something old, something new, something borrowed, something blue”… well, this wedding did just that. Coordinated and designed Lindsay of LVL Weddings & Events, this day was a dream to be a part of. 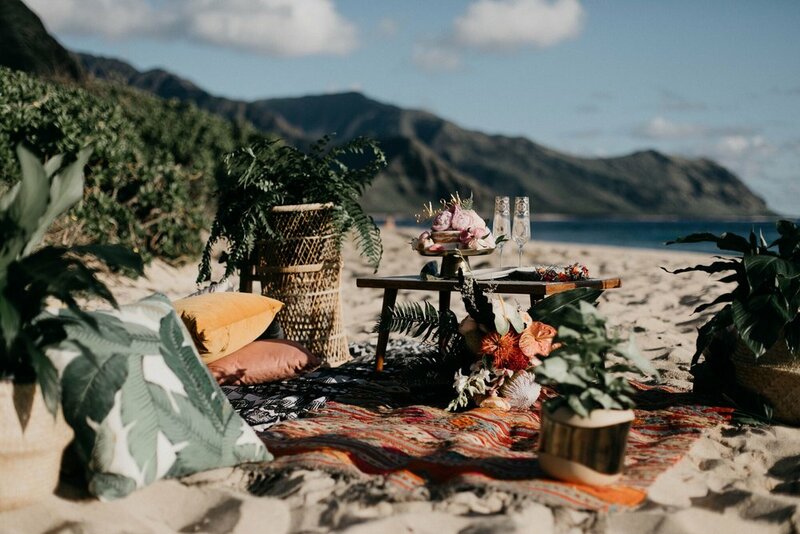 We had so much fun getting craft for this Turtle Bay Resort wedding that was inspired by the ocean and Japanese shibori details. Brandon Kidd did an amazing job at capturing every unforgettable moment. Passion Root’s amazing statement pieces took everyone's breath away! This eucalyptus chandelier was made with so much love (an entire team to lift it), and the ceremony floral install was a knock out by framing our rattan coffee table perfectly! And who doesn’t love a good DIY? We gave this wedding a special touch with these hand dyed shibori runners made by yours truly. Style Me Pretty featured the entire thing here. Our friends WickedHi Slush were there too! Their slushies were the perfect cool down for this sunny Turtle Bay Resort wedding. Our lounge was placed in the common area of cocktail hour so guests could rest and take a photo op as well as enjoy it post dinner. 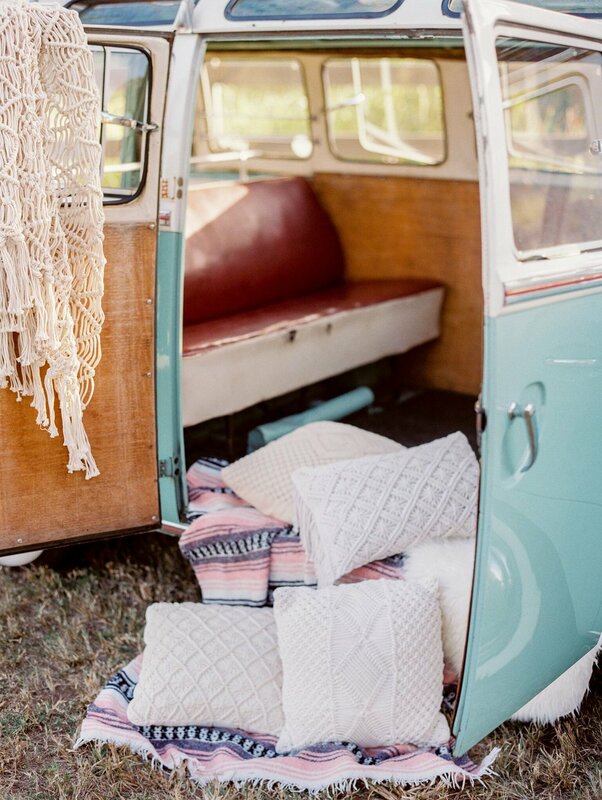 We included some additional hand dyed pillows we made for this couple to tie it all together. Don’t forget about cake! Even the cake incorporates subtle hints of blue! We'll take more creative clients like this any day, and while they're not listed on the site, we still have these runners and pillows and they're available for rent! Happy Aloha Friday friends! Sunny summer days are slowly fading into chilly fall breezes and you know what that means...the holidays are almost here! Here at Roam Rentals, we LOVE the holidays. 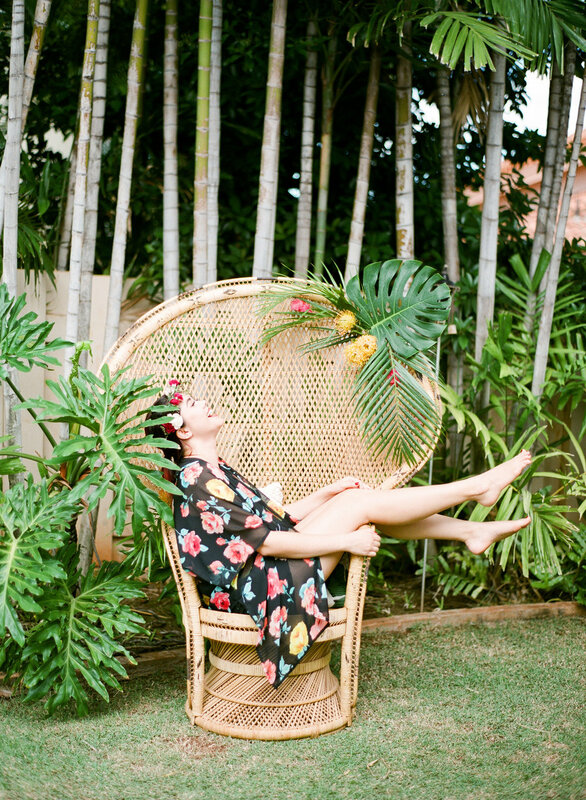 Even though it’s always sunny in Hawaii, we’re excited for the transition into moodier palettes and cozier textures. With that said, it’s time to start thinking about your holiday photo shoots. But don’t worry, we’re here to help! Keep reading for tips & inspiration! When planning your photoshoot, you should try your best to plan ahead and book with a photographer in advance. Aim to have your photos booked by September so that you can have your photos taken in October so you can have it ready by the end of November and shared in December! Don’t forget to research photographers to see who’s style best fits yours and your family’s and discuss the vision you have with them. We work with some of the best, check out our Instagram for local connections. Things you should consider is the location and time of day. Do you prefer to have an indoor studio shoot or somewhere outdoors? Often times people choose places with meaning such as a favorite park, hiking trail, or even their own home. Also, the time of day is important. Although Hawaii is an overall sunny state, broad daylight is often the harshest- a golden hour photoshoot (about an hour before the sun goes up or an hour before it goes down) provides a lot of good lighting. Consider activities you and your family like doing together and incorporate that into your shoot. Or think about special traditions you have together such as well. Another struggle is finding the right outfit to wear. When deciding on the right wardrobe Pintrest is great source to go to for finding the right color palettes and styles. Matching outfits are cute, but feel free to deviate from this trend and add your own flare too! Just make sure it is consistent throughout everyone in the photo. And remember, not every picture has to be perfectly posed! Sometimes the best moments are unplanned. If you’re all doing something you enjoy and embrace each other’s company, candids often best capture everyone having fun naturally. If it starts raining, embrace the moment and cue the dance party. And remember, bring your pets! They’re family too! Once you’ve planned out the theme of your photoshoot, start thinking about the types of props you want to have. Furniture such as chairs, pillows, rugs in velvet, faux fur, etc. help to add more personality to your shoot! Mirrors and frames can also be used for special effects when combined with photoshop. If you’re planning to do an outdoor shoot, make it a little homier and add textures that feel organic to your family. It can be as simple as one chair or an entire lounge. And remember, no matter what location, theme, or props you choose, it's all about the people you're with. Just smile and have fun- the rest will surely follow and you'll be able to cherish these memories for years to come! We'd love to help you stage the best photos yet so email us with your ideas. Besides the number of weddings we do every month, we get a number of baby, bridal, and birthday parties. 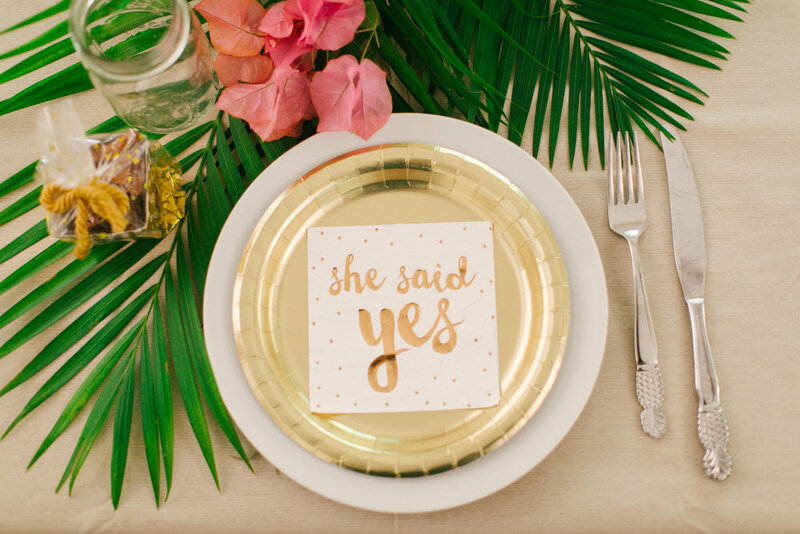 We thought we'd share our top 5 tips for anyone planning a bridal shower for their bestie. Lessons learned and lived in the event industry! Typically it is traditional for the maid of honor and bridesmaids to host the bridal shower. However, that is not to say that the bride shouldn’t be involved with the planning—after all, it is her party so it should be special according to her liking. Ask her about her ideas on themes, favorite colors, or her favorite cocktails. Planning a party can be stressful, but taking the time to map out all the important details can help ease the stress and keep your team on track. 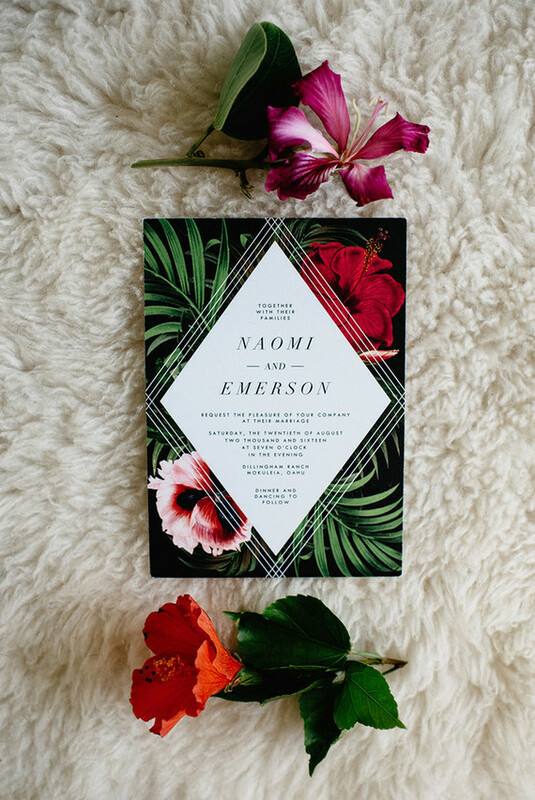 Not only will having a timeline help keep things organized, but it will also ensure that you give your guests enough notice to save the date! 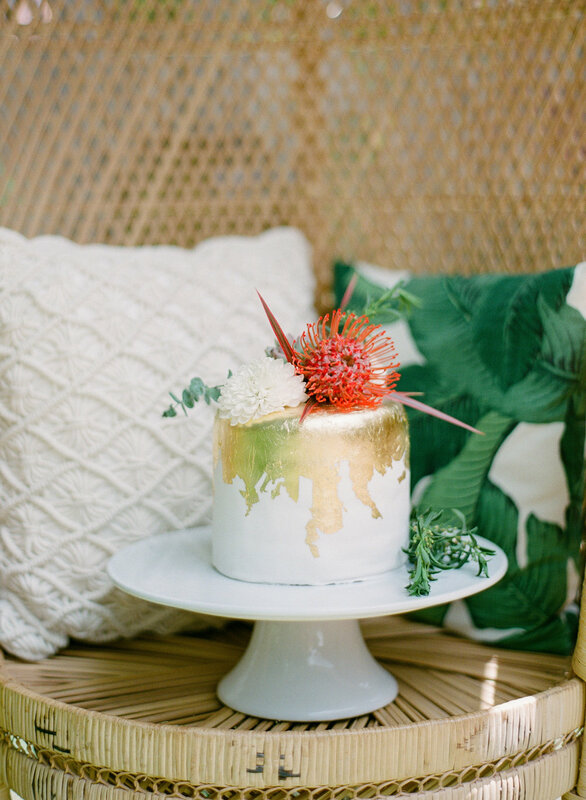 Most people plan their bridal showers a month or two before the actual wedding, so it is important that you give yourself enough time to plan ahead. Details such as your date, guest list, location/time of day, theme, and budget should be determined a few months before the actual party. Also, don’t forget to consult important guests to ensure that there are no conflicting dates. Other details such as decorations, caterers, and wedding invitations should be done within the month before the party. It is also important to make it a point to contact your florist, confirm RSVP’s and deliveries, games, and favors a few weeks prior. You’ll also want to note the flow of the day, what time is food being served? When will games begin? This keeps the event moving along and guests from wondering what’s next. Although it is nice, sometimes you don’t always need a red carpet or giant floating lanterns. If there are too many decorations it can be overwhelming and make the area look cluttered. Casual, relaxed, and pretty is the general vibe you're aiming for. Look into DIY decorations and favors as well. Certain types of furniture such as a peacock chair, can also add a nice touch. Same goes for the games; if there are too many games, it’ll be hard for your guest to relax and socialize with one another. Instead, maybe have one or two games that focus on the bride or a quiz on the bride and groom. Opening up to people can be intimidating, but it also important that everyone is comfortable and having fun! It helps if everyone is familiar with one another; take the time to introduce your guests to each other by encouraging an icebreaker or telling how they know the bride. And don’t forget about the groom! Although it is a bridal shower, it doesn't mean that he shouldn't be involved as well. A fun way to do so is to have your bride and groom fill out a questionnaire and compare the answers or even ask about his version of their love story. You could also ask input from the mothers or other important family members of the bride and groom. With all this effort being put into this eventful day, you want to make sure that not a single moment is missed. Often times the host is occupied making things go according to plan and you want your guests to be socializing and having fun. Hiring a photographer will ensure that every memory is captured for the bride and groom to look back on. 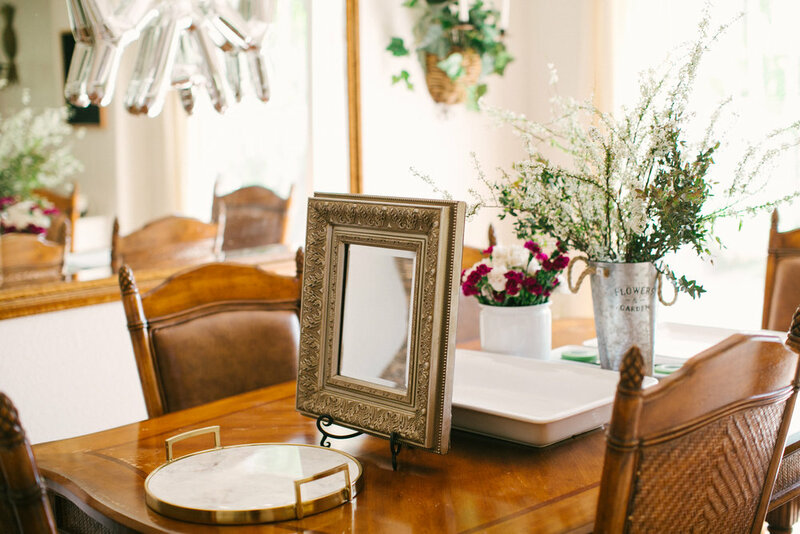 Before hiring a photographer you could do your research beforehand and look through their website, Instagram, or other galleries to see whose style fits best with your party’s vision. 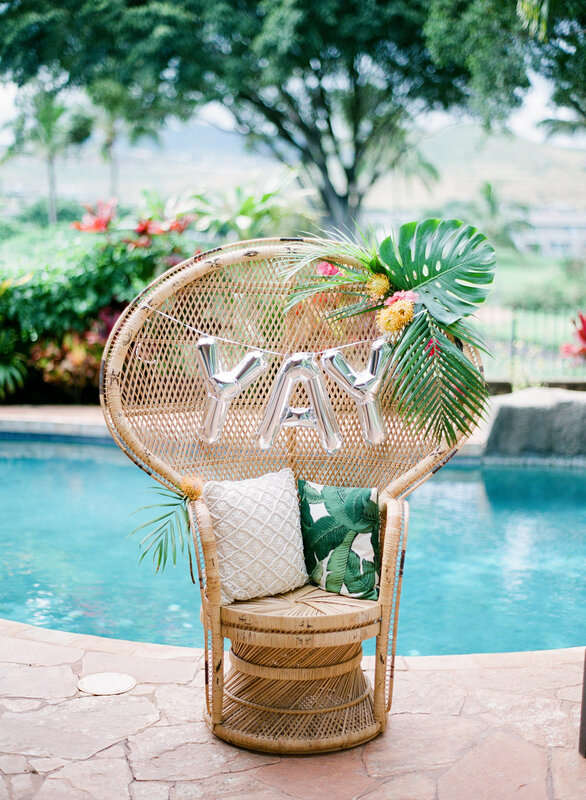 Huge thanks to Jessica of Aria Studios for involving us in this super cute bridal shower!